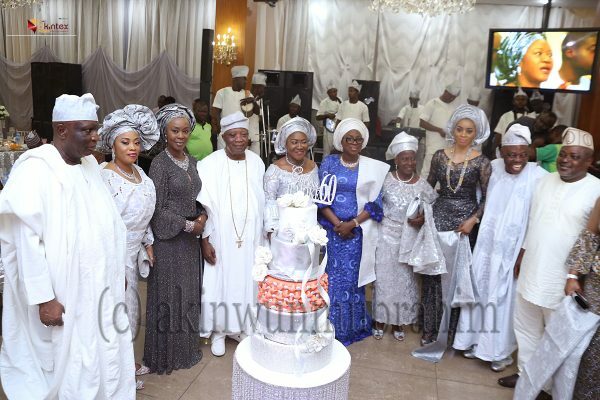 Olajumoke Okoya-Thomas, a former member of the house of representatives, recently celebrated her 60th birthday in grand style, in the company of men and women of influence. 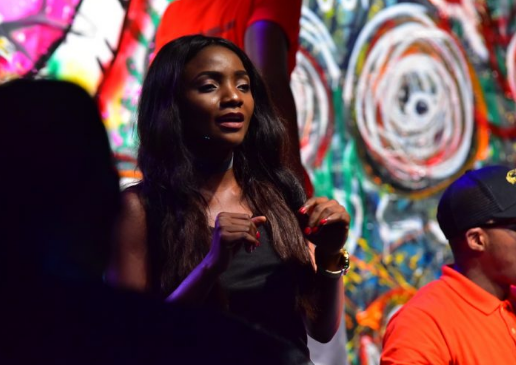 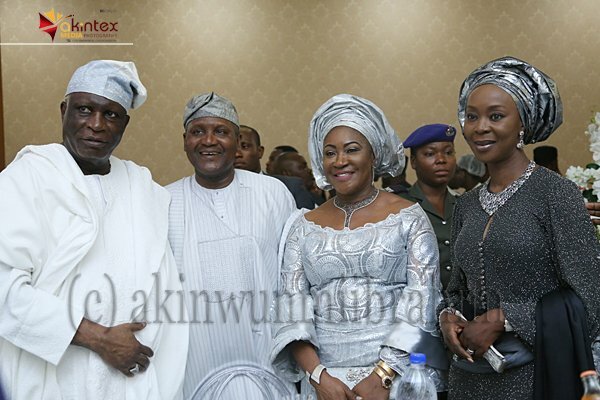 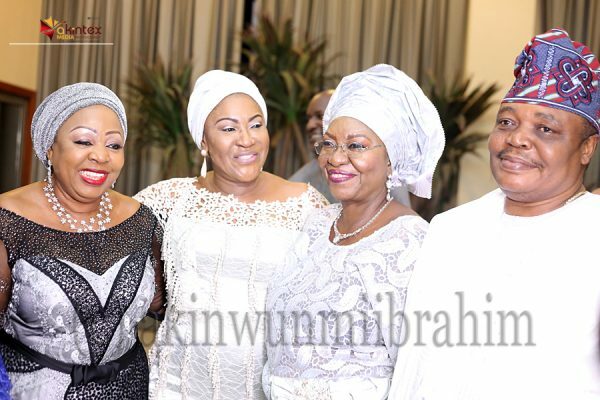 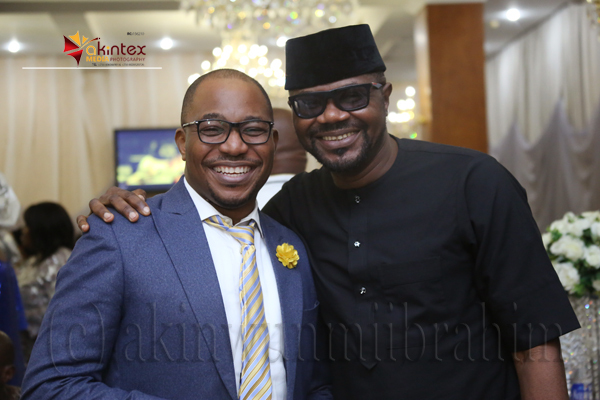 Politicians and high profile personalities from all strata of the society graced the event which held at the ballroom of Oriental Hotel and Suites, Lagos. 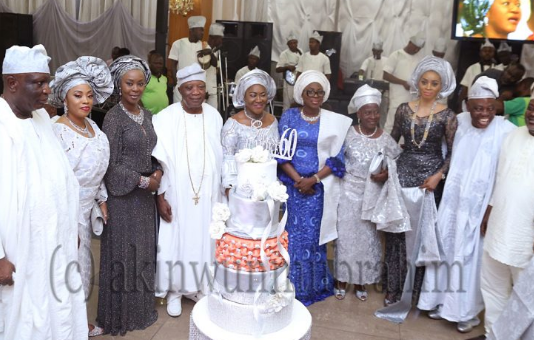 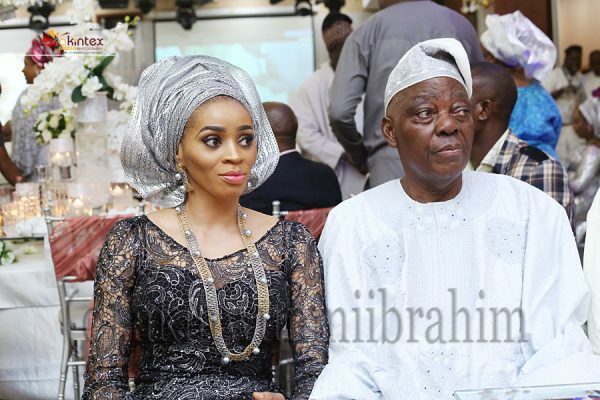 In attendance were Olusegun Osoba and wife, Derin, Oba Otudeko, Florence Ita-Giwa, Niyi Adebayo, Samuel Adedoyin, Toyin Saraki, Kesington Adebutu, Aliko Dangote and many others. 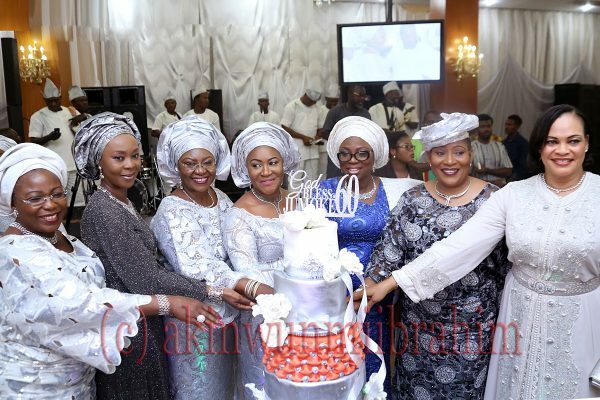 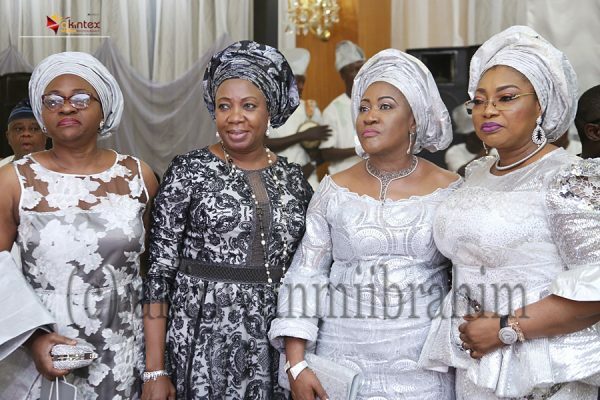 Sarah Sosan; Toyin Saraki, Sena Anthony; Jumoke Okoya-Thomas, Bolanle Ambode, Kemi Nelson and Daisy Danjuma. 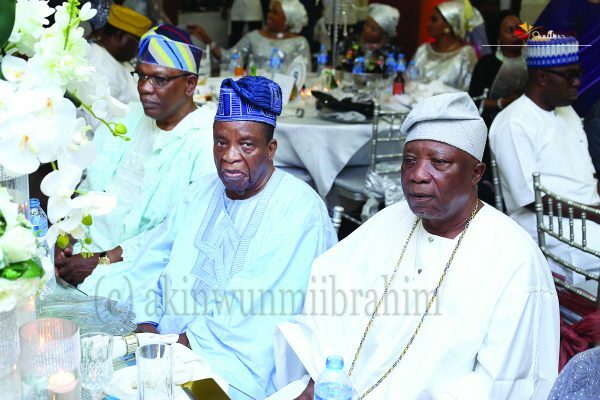 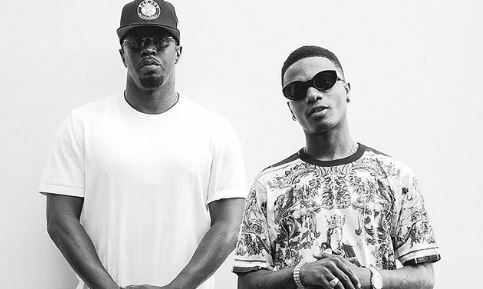 From left, Kenny Martins, Samuel Adedoyin and Kesington Adebutu. 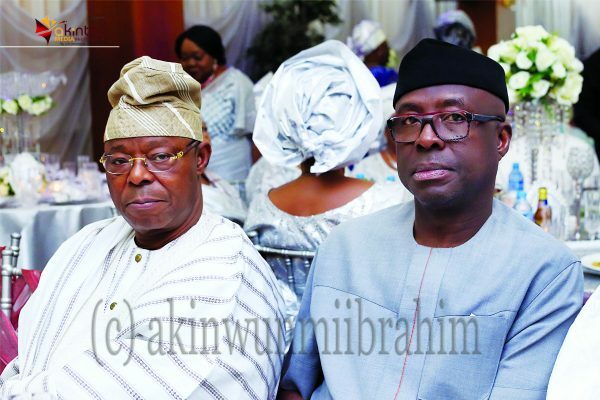 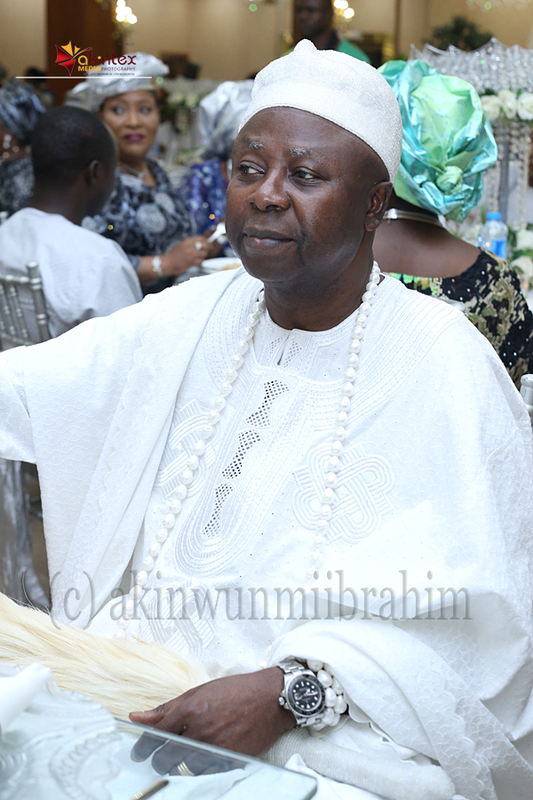 Oba Otudeko (left) and former governor of Ogun state, Niyi Adebayo. 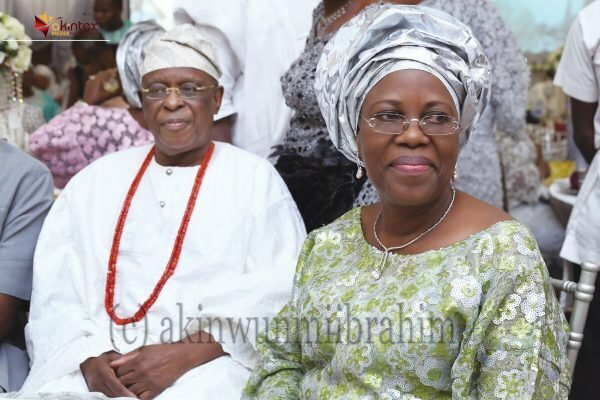 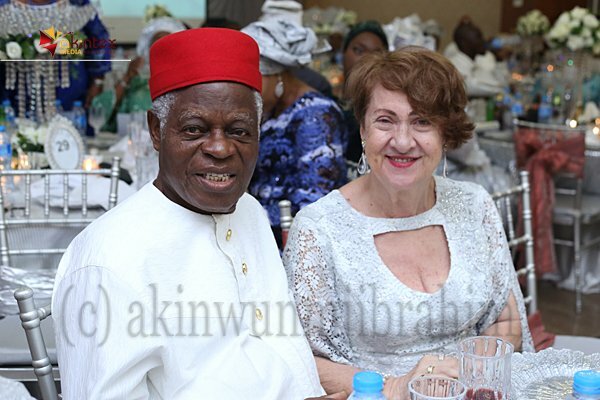 Former governor of Ogun state, Olusegun Osoba and wife, Derin. 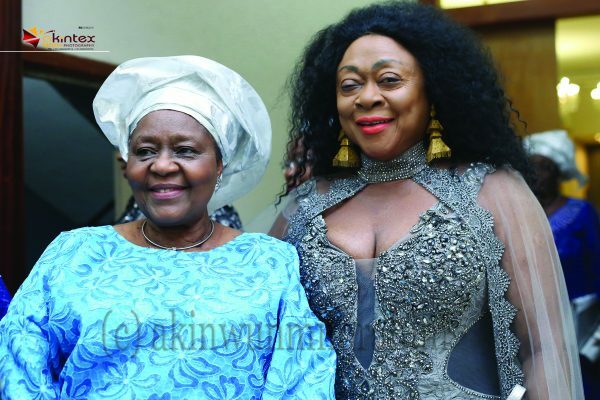 Kudirat Okoya (left) and Joko Oni.